When we hear “Shimla”, first vision that comes to us is of snow covered roads and extremely cold weather. But not everything is so cold about it, hot water springs of Tattapani are an exception to it. This place is approx 50 kms away from Shimla and about 25km from Naldehra. It is situated at an altitude of 655 meters above sea level. Tattapani means hot water, and as per the name, the place is famous for its natural hot water springs. These springs are located at the bank of Sutlej River. Water of these springs is rich in Sulphur and is extended to approximately a square kilometer in area. Being rich in Sulphur, water of the springs is said to have curative powers and medical value. A dip in this water can bring relief to the problems like joint pain and skin diseases. Local as well as tourists can be seen taking a dip openly here. For the females who are not comfortable in taking bath openly, locals have made closed arrangements with covered fences. Beauty of the nature can be seen from the fact that you can experience extremely chilled water of Sutlej River along with these water springs. 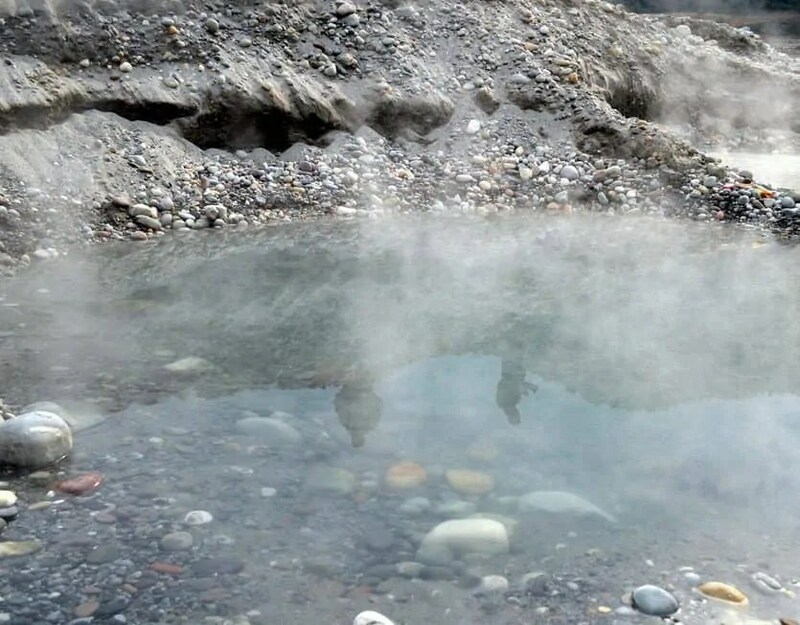 Hot and cold water is separated by a layer of rocks. Rocks have been so formed due to natural phenomenon that several tub shapes can be found, where people take the bath. Water is not lukewarm but is extremely hot, even in the chilling time of January. You can see the red faces and skin of local people taking bath here. So before taking a dip, make sure you can endure temperature of water else you may burn yourself. Tattapani can be visited any time of the year especially in the winters. It remains open throughout the day. It is a small, pleasant and serene village with lot of temples and religious values. Many times of year community baths are conducted like on Baisakhi and Makar Sankranti. 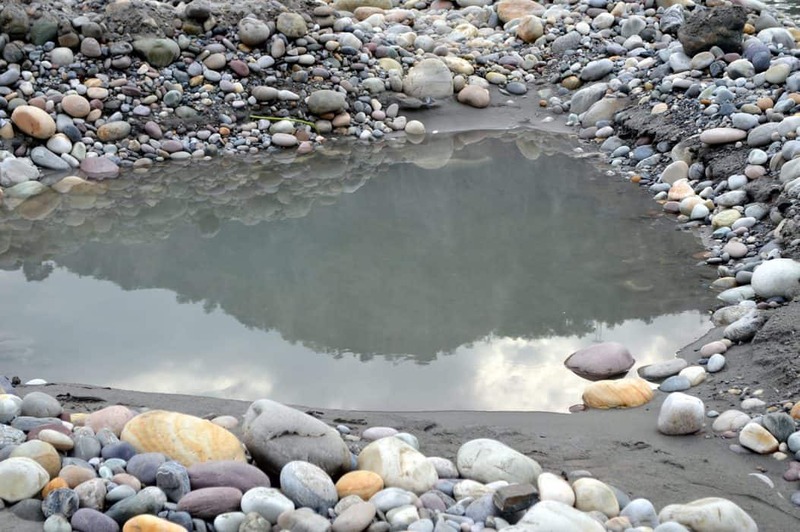 As a natural phenomenon, these springs disappear when the level of Sutlej River rises in the month of June and July and they reappears in November and December. ← Madame Tussauds is in Delhi Now – Know all about it here!! What food items to carry while Travelling?